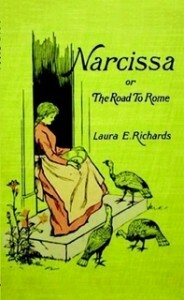 Originally published in 1892, this volume collects the two short stories “Narcissa, or The Road to Rome” and “In Verona.” Both stories are set in 19th-century rural Maine, and play on small New England towns sharing names with venerable old European cities. Originally published in 1896, this volume contains the short stories “Some Say” and “Neighbours in Cyrus.” Both stories center on small-town New Englanders and their gossip, as well as their close relationships—even with folks who might be less neighborly than others. 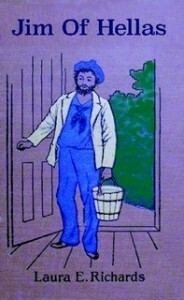 It is one of the books in the “Captain January” series, all published by Mrs. Richards in the 1890s and available in matched editions on this page. 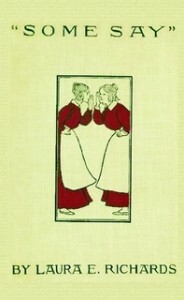 “Some Say” extracts a delicious sense of humor from the lives of some New England folk. —The Hartford Post.